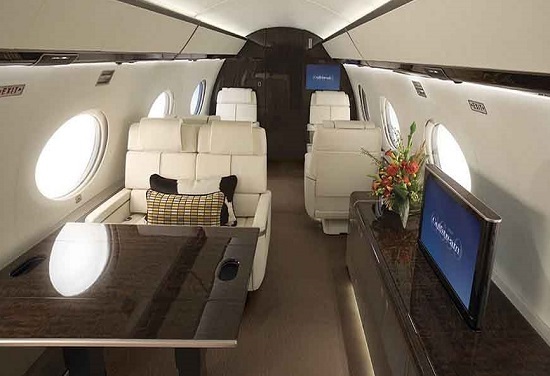 The Gulfstream G650 was certificated by the FAA in September 2012 and by EASA in December of that year following a delayed test programme. It was formally launched as an internal company project in May 2005, and pubically unveiled on March 13, 2008. 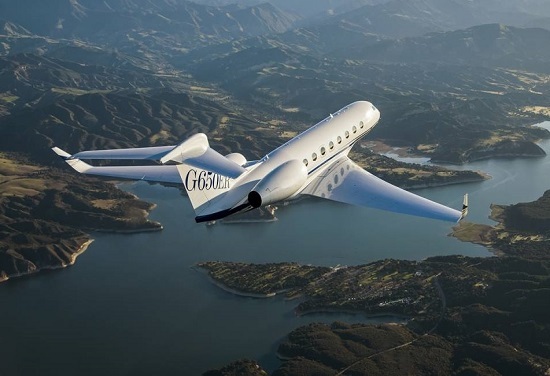 In September 2010, Gulfstream announced that a G650 had achieved Mach 0.995 as part of its flight-test program, confirming it as the fatest civilian jet in the world. That record was broken in 2013 by Cessna. In May 2014 the extended range (ER) variant was launched.